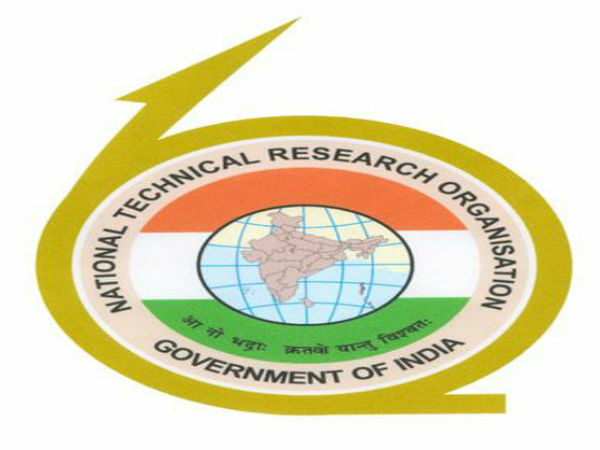 » GPSC Recruitment 2018: Earn Up To INR 77000! 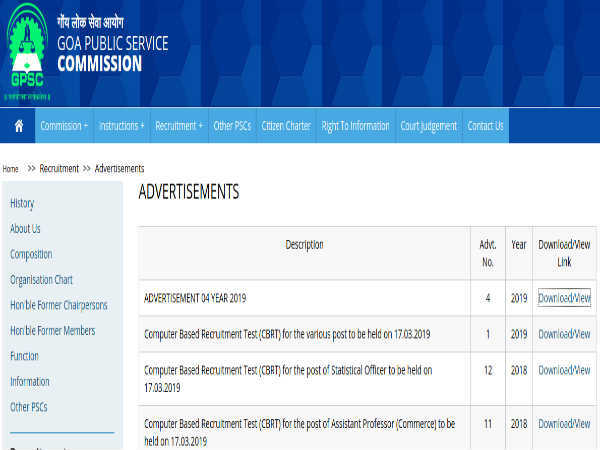 GPSC Recruitment 2018: Earn Up To INR 77000! 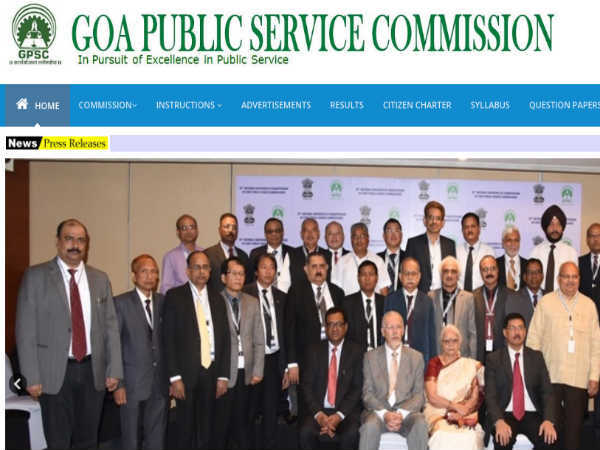 The Goa Public Service Commission (GPSC) has released an employment notification calling out for aspirants to apply for the posts of Lecturer in Orthopaedic Surgery and Principal in Goa College of Home Science. Those interested can check out the eligibility, salary scale, how to apply and the complete details of the government job here. Selected candidates can earn up to INR 77000. The last date to apply for the government job is May 25, 2018. Step 2: Click on the link that reads, Apply Online. Step 3: Click on the button that reads, Click here to apply online. Step 4: Against the advertisement name 05 Year 2018, click on the button that reads Click here for more details. Step 6: Against the specified post, click on the button that reads, Click to apply. Step 7: Click on the button that reads New Users. Step 8: The registration form will be displayed on the screen. 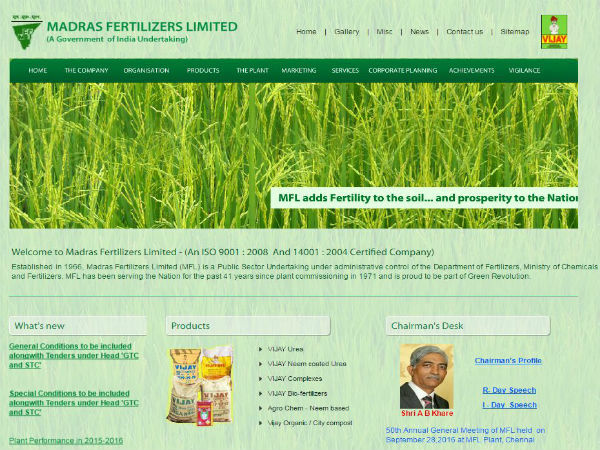 Enter your details in the fields provided. Step 10: Ener the captcha code. Step 11: Click on the checkbox against I Agree. Step 12: Click Continue and follow the subsequent pages to complete the application process.